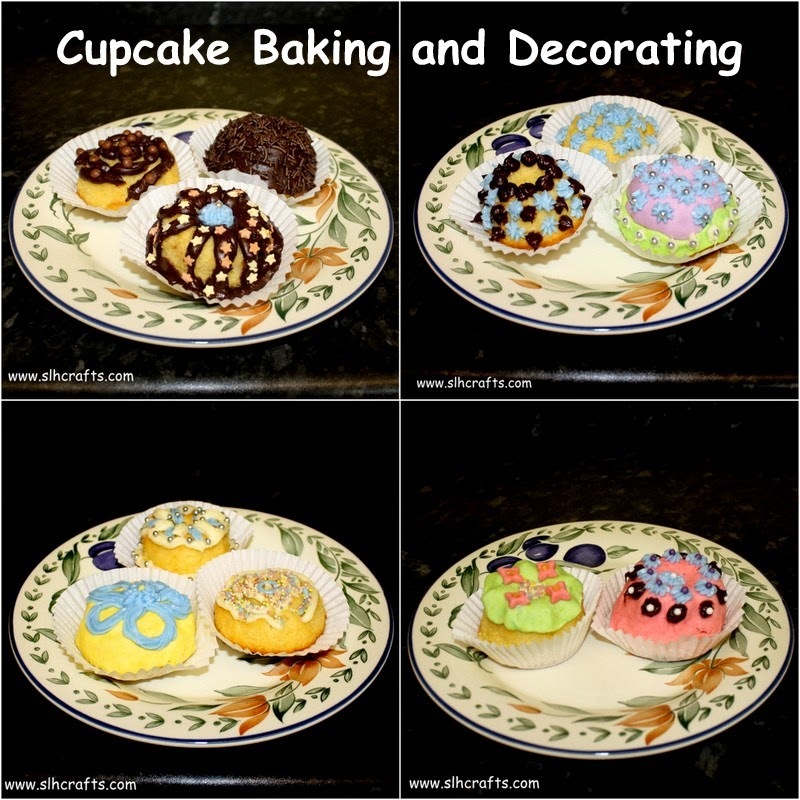 I have been busy this weekend making some lovely cupcakes and making some unique artistic designs on them. I hope you like them! I used a Madeira cake recipe for these cakes. They were very tasty.